“What am I responsible for?” This is a question asked by every person who rents for the first time. The rules and regulations of responsibility are not always laid out as clearly as we would like, and there is often uncertainty. When it comes to taking care of a rental (keeping it in good shape, fixing problems, etc.) it is important to know who covers what aspects of repair/replacement. Every home goes through wear and tear in normal life; things break and need attention. Of those replacements and fixes, what do you cover and what is your landlord responsible for? Before you move in, your landlord is responsible for ensuring the house is safe and meets legal standards (as well as seeing that appliances work and the rental is clean). But when it comes to a problem, such as a broken fridge for example, it is important to know who will cover it. Here is a list of things you or your landlord is responsible for. When you sign the rental agreement, it will be identified if the appliances are included within the rental fee. 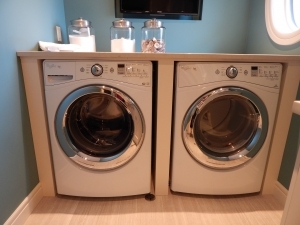 Appliances that are commonly included are the washer, dryer, dishwasher, stove, and refrigerator. In instances where appliances break, stall, or die, it is important to get these things fixed/replaced quickly. All appliances included in the rental agreement are therefore things your landlord is responsible for. Unfortunately, if any appliances are not included in the agreement (toaster, microwave, etc. ), you are responsible for these fixes and replacements. Be aware that if any of these breaks damage your personal belongings, unless you have renter’s insurance, you will be personally responsible. It is highly recommended that you are familiar with the inclusions of your rental agreement. 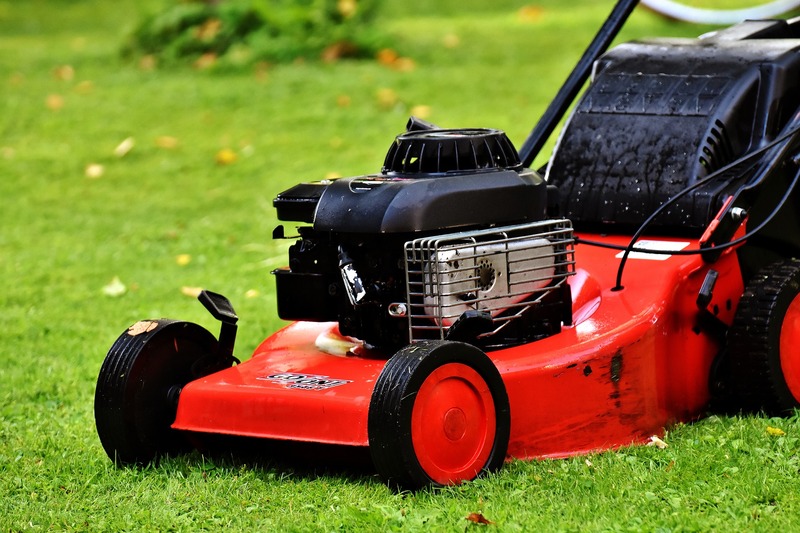 In many cases, outdoor maintenance (such as mowing, tree care, and other yard work) is the responsibility of the tenant. Of course, with certain types of properties like apartment buildings, yard work is usually done by a contractor hired by the building’s landlord. One type of outdoor maintenance that is not clarified in the Residential Tenancies Act is snow shoveling. It is common with multi-home buildings (apartments, complexes, etc.) that the landlord is responsible for snow removal. But when a tenant is in a single-unit home, the tenant can be the one responsible for shoveling the walks themselves. Be sure to talk with your landlord so you know what to expect for every season. In the unfortunate circumstance that your rental begins to leak or undergoes any water damage (flooding, pipe break, etc. ), your landlord is responsible for the fixes. Anything included in your rental agreement (water, electricity, building structures, etc.) is your landlord’s responsibility. In occurrences where the rental suffers extreme damage and needs larger repairs, you may be asked to leave the rental until fixes are completed. It is these times that it is important to have rental insurance that is up to date. Rental insurance providers like Nuera, will cover the cost of your stay elsewhere until you are able to return, as well as cover your personal belongings that were damaged. 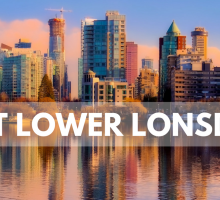 You will need to find a place to stay in the interim, and Rentfaster.ca is a great place to start looking for short-term rentals. When you do have leaks or water damage, tell your landlord right away (with documentation) so they can address it as soon as possible. It may seem that because you have signed the rental agreement, your landlord is responsible for anything that was in the rental prior to your arrival. Many misunderstand that this means that the landlord also covers all small replacements. 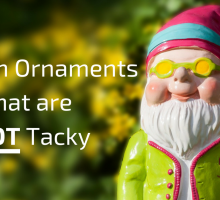 However, the tenant almost always covers these small replacements. 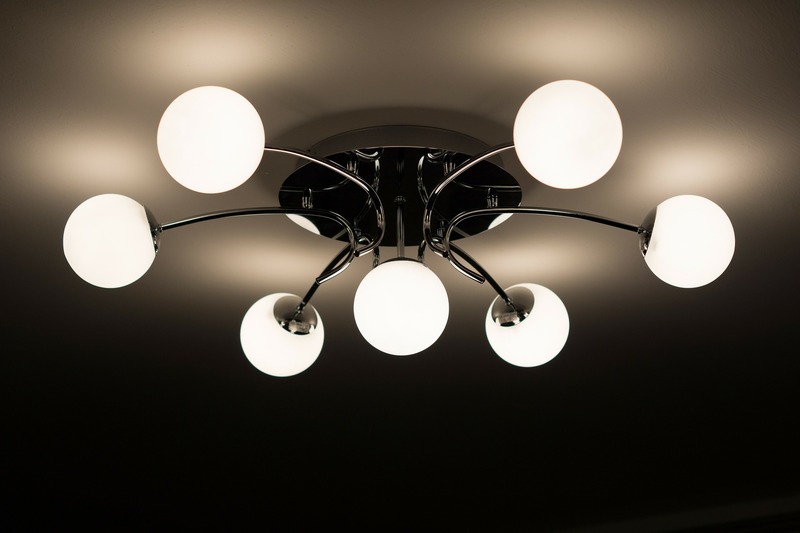 Things such as lightbulbs will not be your landlord’s responsibility (unless special terms have been agreed upon). The only exception to this would be if there was specialized lighting that required bulbs not commonly found or a service/assistance was needed to install the light. 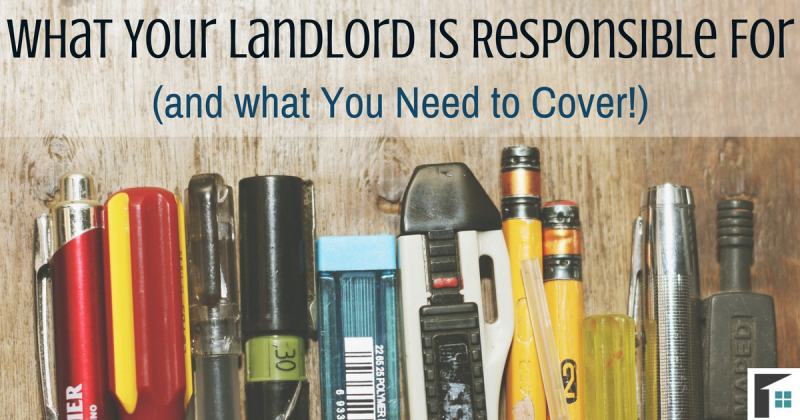 In these situations, the landlord may be responsible. Just as you put a damage deposit down for hotels and holiday rentals, the same goes for home rentals. At the signing of the agreement, you and the landlord will most likely go through the home and asses the pre-existing damage of the rental. Identifying these pre-existing damages will let the landlord know if you maintained the rental over the time of your stay. 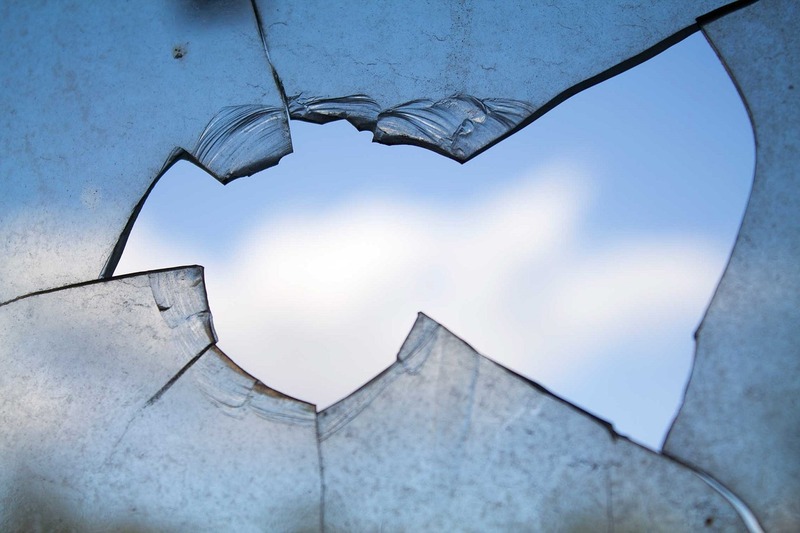 Any damages you cause to the property (anything from smashed windows to ripped carpets) will be your responsibility. Of course, there is sometimes leniency with slight wear and tear damages, but any excessive damage is your responsibility. Just because small wear and tear of the property is sometimes waived by the landlord (ex. 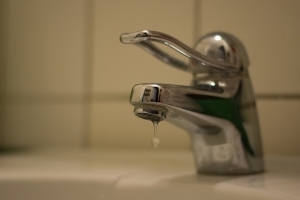 small stains), you should still prepare to pay for any damage that you cause to the property. Smoke alarms can save lives. Because of this, it is up to the landlord to be sure that these are up to date, in good working order, and comply with the requirements laid out by the law. Although the landlord is responsible for overall maintenance and alarm replacements, the tenant is responsible for some aspects of maintenance and upkeep as well. The tenant should test and clean the smoke alarms (every year), replace flat batteries, and inform the landlord when there is an issue. 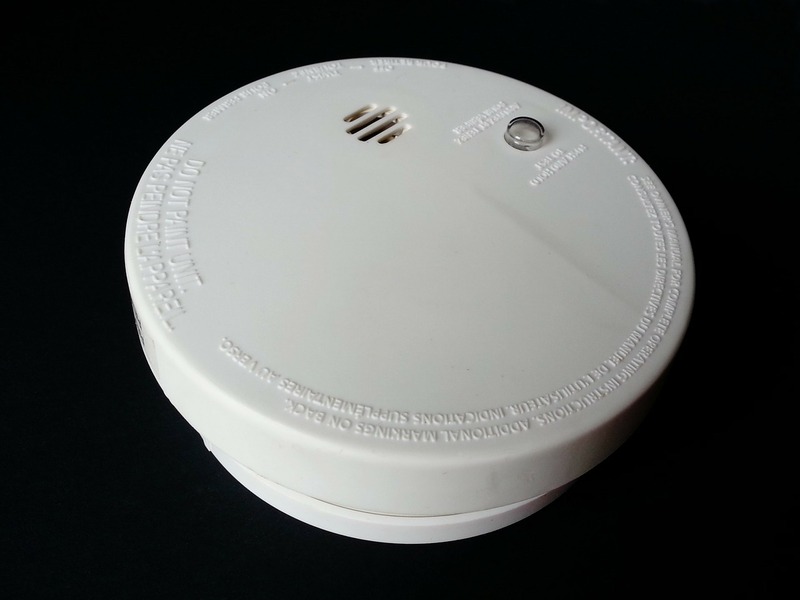 Keep yourself and other tenants safe and follow these rules so that in case of a fire, your smoke alarms will warn you. 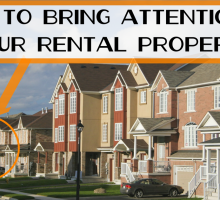 If your rental does come across a problem that your landlord is responsible for, be sure to make them aware of the problem as soon as you can in writing. Until your landlord is informed, no action will be taken to get it fixed. It is a good idea to have a formal piece of documentation that shows your repair request (good to have in cases of miscommunication). It is also important to know that certain rental responsibilities and regulations will differ depending on the province. Be informed on what you are responsible for as well as what your landlord is responsible for so there are no surprises when you run into a situation!